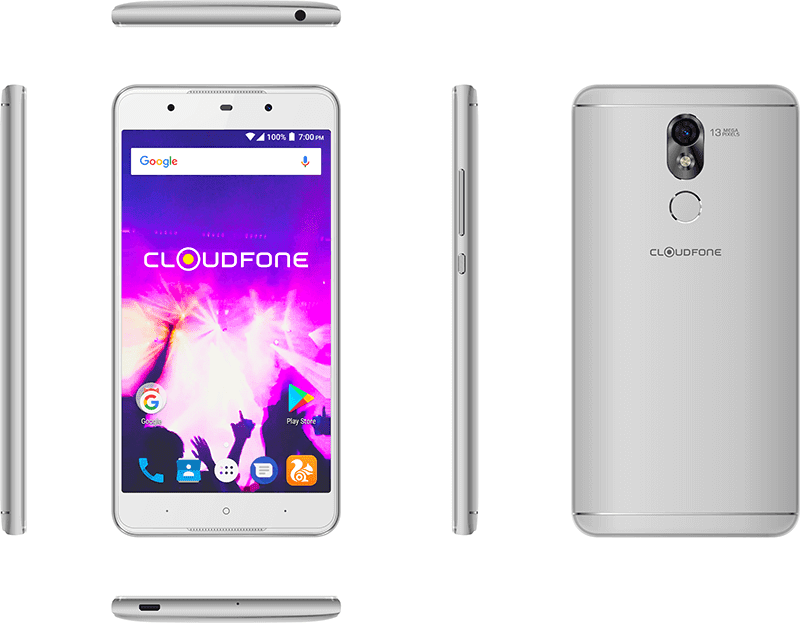 Last year, Cloudfone's Thrill Plus is one of the best selling budget phones of the company. Today, Cloudfone has introduced its follow-up, the Thrill Plus 2. 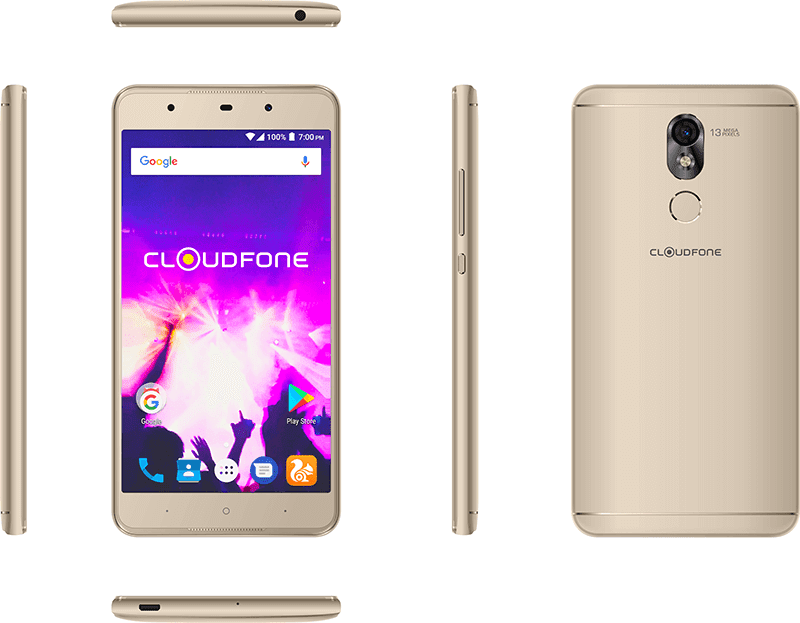 Like Cloudfone Thrill Plus last year, the Cloudfone Thrill Plus 2 is a multimedia centric smartphone on a budget. It still has the same big 5.5-inch HD IPS screen, MT6580 chip, 2GB RAM, 16GB expandable storage, and the dual loud speakers in front. 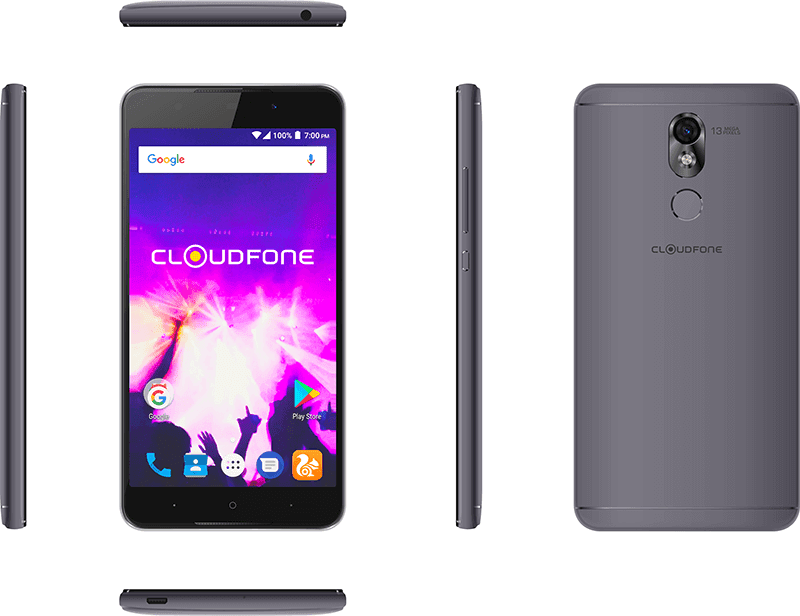 Cloudfone has upgraded its camera placement design, battery capacity to 2,800mAh from 2,500mAh, main camera to 13MP from 8MP, selfie camera from 5MP to 8MP w/ LED flash, and the operating system to Android 7.0 Nougat from Android 6.0 Marshmallow. It'll also have Cloudfone's improved camera app w/ night mode, pro mode, and portrait mode. At the back, the Thrill Plus 2 has a fingerprint scanner looking button that acts as a shutter button. The Cloudfone Thrill Plus 2 will be available in stores this December for PHP 4,599.